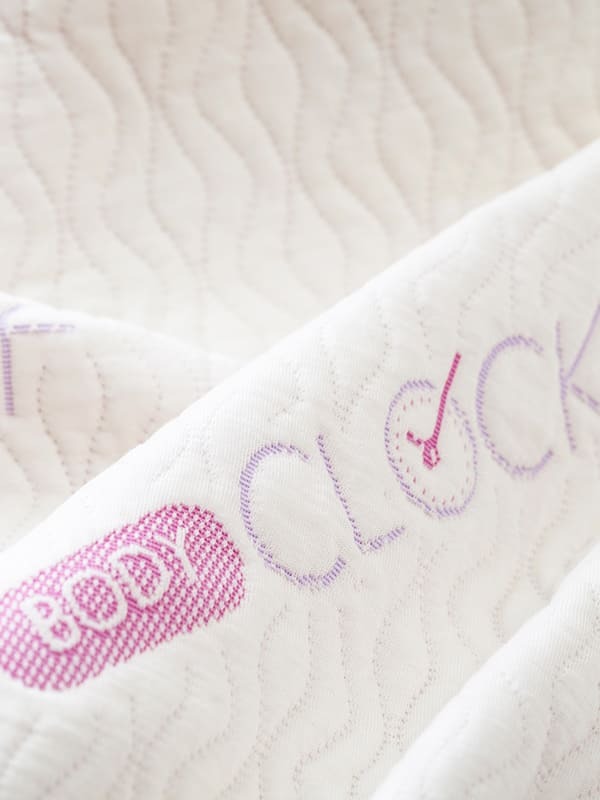 BODYCLOCK mattress ticking offers a healthy and balanced sleep environment for you. Avoid blue light from electrical devices at night, adjust your naps to last for up to fifteen minutes during the day, try to sleep in a dark room or just use BODYCLOCK mattress ticking, which helps your body reset its internal clock. BODYCLOCK mattress ticking helps balance the body’s rhythm and provides uninterrupted, high-quality sleep throughout the night. It allows you to fall asleep more quickly by creating an effect of regulating your body clock. It helps to increase the hormone melatonin, which is vital for regulating the body. Each body has its own internal clock, in other words, its own natural rhythm. The rhythm determines all the activities of our daily life and the “quality” of these activities. 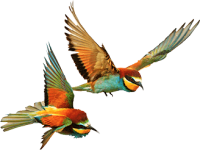 From sleeping at night to waking up in the morning, from feeding behavior to work concentration, our lives are adjusted by our internal body clocks. The most basic daily rhythm is the sleep-wake cycle, which is dependent on the cycle of the sun. Humans detect light through their eyes. As the level of light gradually decreases at the start of the night, our bodies produce a hormone called melatonin. Melatonin plays a vital role in our day-night cycles. If we are exposed to light at the wrong time, such as during night shifts, this throws off our system. Working through the night means we are working when our bodies are craving sleep. Circadian Rhythm refers to the body clock. It regulates the chemical and hormone production of the body throughout a 24-hour cycle. Circadian Rhythm can be affected from our daily life and external parameters such as light. The deterioration of the Circadian Rhythm is one of the most significant factors that negatively affects daily life. Hey Buddy!, I found this information for you: "BODYCLOCK". 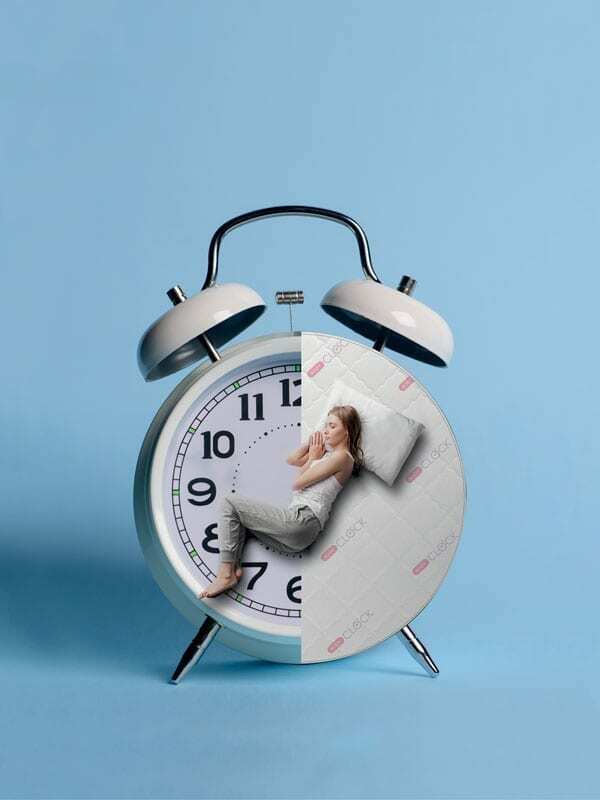 Here is the website link: https://www.aydintekstil.com/innovation/mattress-ticking/prime-class/bodyclock/. Thank you.